 Founded in 2001, M & M Investigations is backed by more than 25 years of professional investigative experience. We can compile evidence for child custody cases, adultery and cheating spouses, divorce, undercover operations, criminal investigations and more, including crime scene and accident reconstruction, surveillance and process service. Contact us today to start searching for the truth. We have more than 25 years of investigative experience, including a background in law enforcement. We’ve conducted hundreds of undercover operations, many of them for high-profile cases or capital offenses. Our range of abilities is extensive, covering child custody cases, adultery and cheating spouses, divorce, undercover operations, criminal investigations and more. We work with clients of all types, including individuals, corporations and attorneys seeking collaborators for their cases. We use state-of-the-art equipment and proven techniques to compile well-documented evidence for every case we’re on. Suspect a cheating spouse? Trying to get custody of your kids? Want the facts about what’s going on behind your back? Hire a private investigator in Dothan, AL from M & M Investigations to get all of the information you need, documented and delivered to you beyond a reasonable doubt. Whether you want leverage for negotiations, evidence to prove wrongdoing or just peace of mind, we’re determined to get you the facts. We work discretely and quickly, documenting everything without attracting attention. When we’re done, you’ll have all of the information you need to take the next step in pursuing justice. M & M Investigations has worked for over 20 years in the investigative field and we come from a background in law enforcement. We offer solutions to any kind of investigative problem and answer the questions that need answering—everything from civil and domestic issues to undercover video surveillance. We also deal with automobile accidents, trial preparation and can interview witnesses for support in a case. We make ourselves indispensable to attorneys, business personnel and individuals, tailoring our capabilities around the needs of your case and your expectations.  No other detective in Dothan, AL will deliver the proof we do, as quickly as we can. When nothing less than the raw truth will do, call on our experienced investigators. We’ll do what it takes to get you the evidence you need for your civil or criminal case.